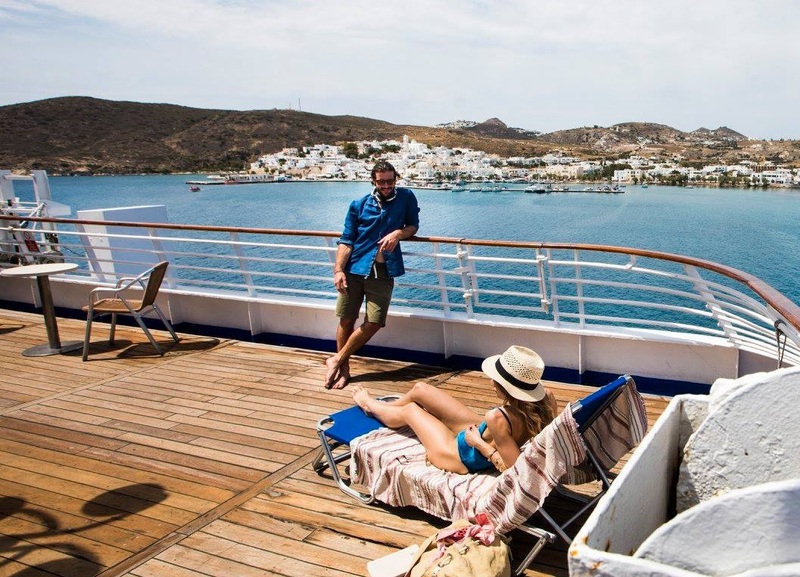 Aiming to extend the tourism season in Greece beyond the summer months, Celestyal Cruises launched its popular three- and four-night “Iconic Aegean” cruises on March 15 – two weeks earlier compared to 2018 – while it plans to end the season two weeks later. 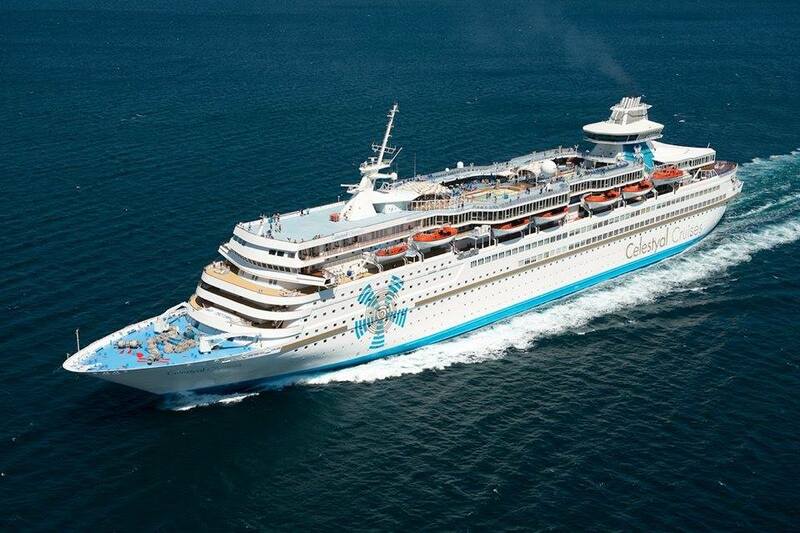 The company’s seven-day cruises will also be extended, as itineraries will start on April 12, and end on January 2, 2020. Overall, the company is planning to extend the season by a total of eight weeks this year. “The main goal of the company’s strategic plan is to support Greek enterprises and contribute to the Greek economy. We are delighted to see our efforts for the extension of the tourism season bearing fruits, since demand for cruises before and after the summer months has been increasing. This gives us an incentive to dynamically continue our efforts,” Celestyal Cruises CEO Chris Theophilides said in an announcement. 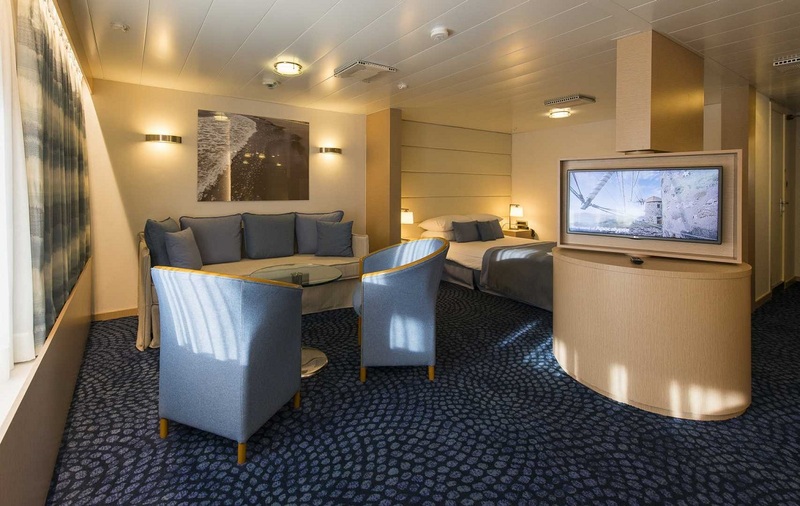 Meanwhile, Celestyal Cruises has carried out an extensive renovation project to upgrade the suites of its Crystal ship, and the areas of Olympia, with the aim to upgrade the travelers’ experience at sea. 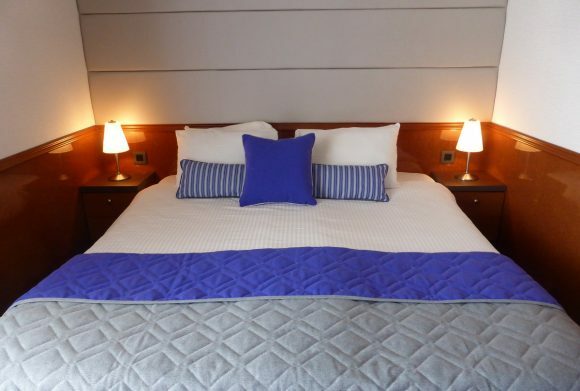 More specifically, 43 balcony suites and 16 additional suites on Celestyal Crystal have been fully refurbished to include new fabrics, wallpapers and carpets. In addition, the company is now offering a new personal assistant service to the guests of specific suites on board Celestyal Crystal and Celestyal Olympia. Offered for free, the new service aims to provide travelers with a comfortable stay, and a set of personalized services for embarking and disembarking, and during daily cabin tasks. The renovation was entirely held in Greece. “This has been one more investment carried out in Greece’s specialized shipbuilding facilities, and actively proves Celestyal Cruises’ support to the Greek economy,” an announcement by Celestyal said. Special offers are available for Greek travelers who book their seats with Celestyal Cruises until March 31, 2019.